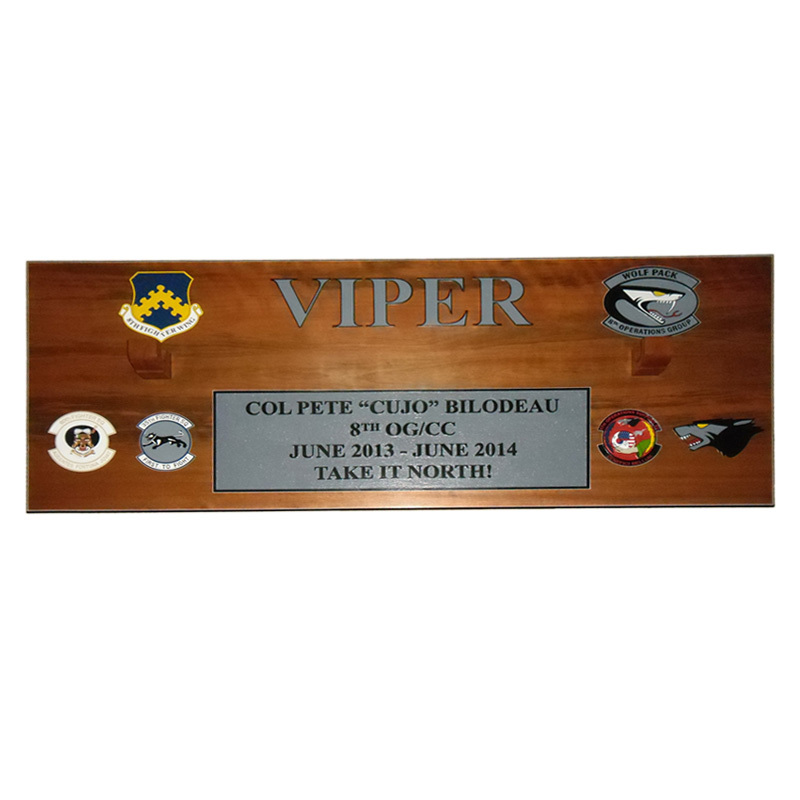 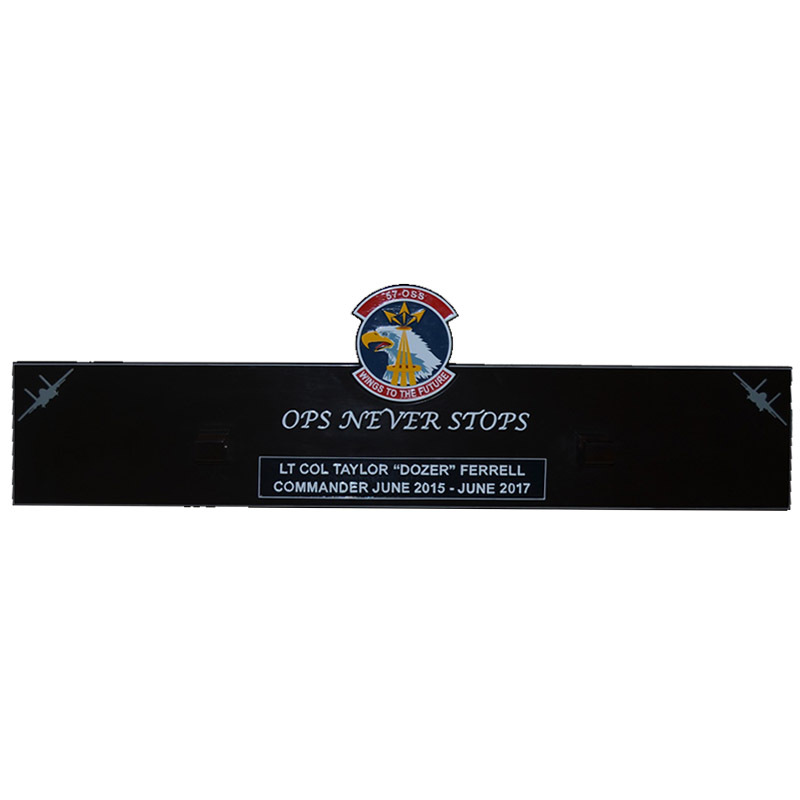 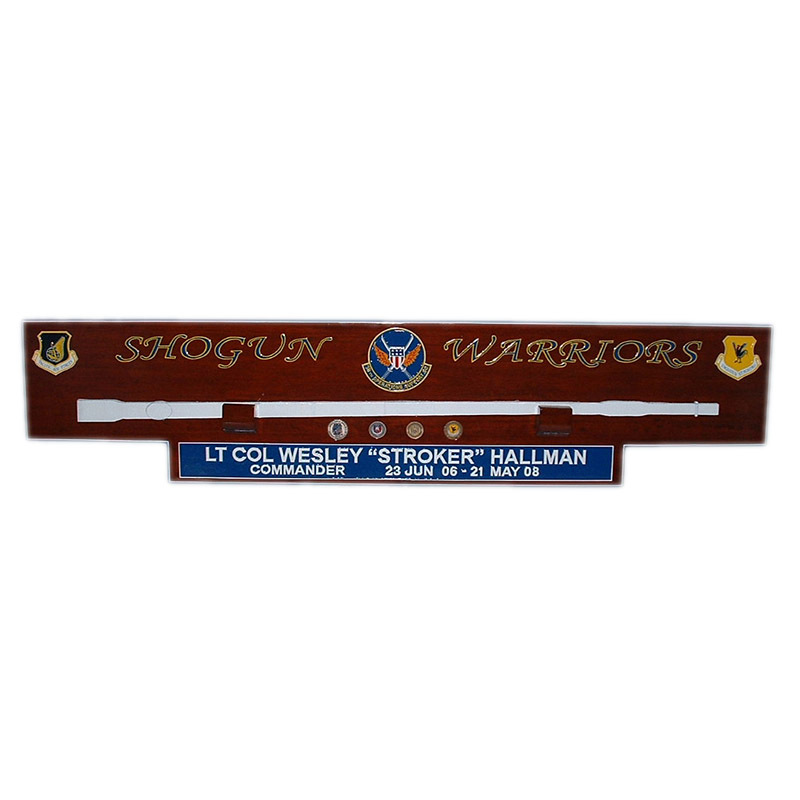 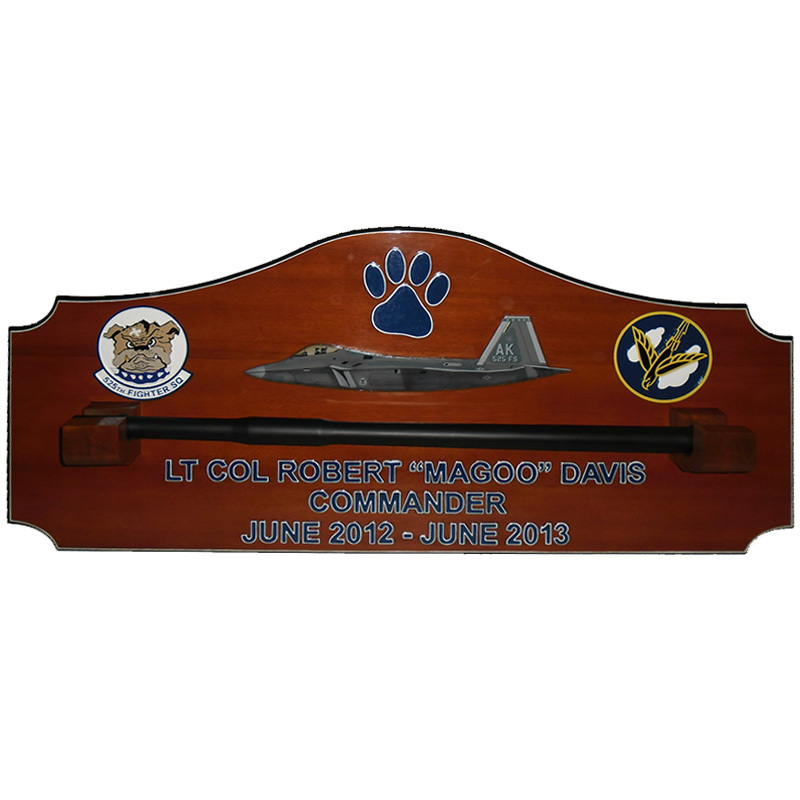 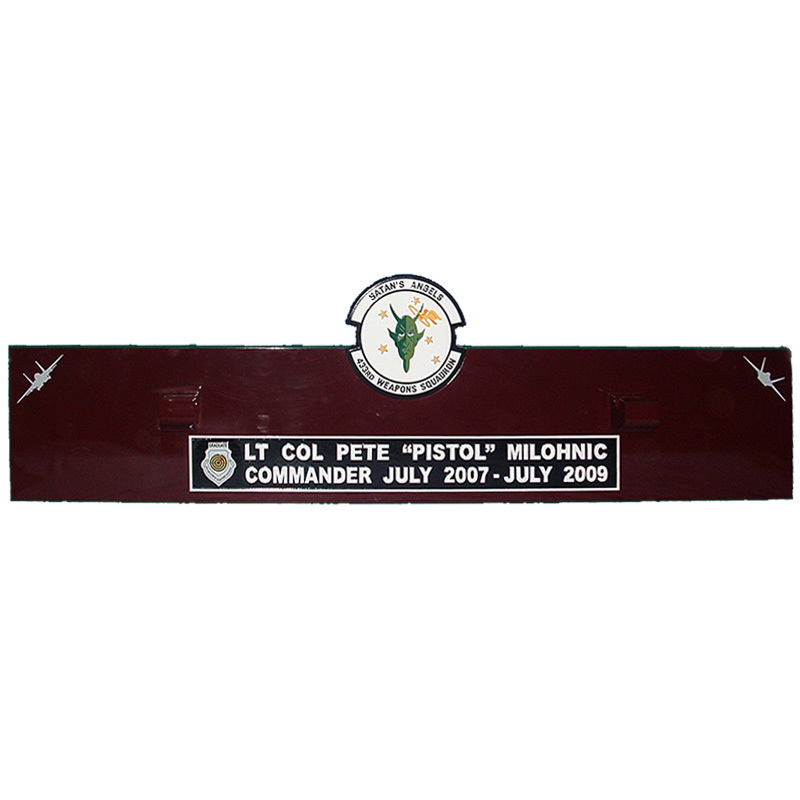 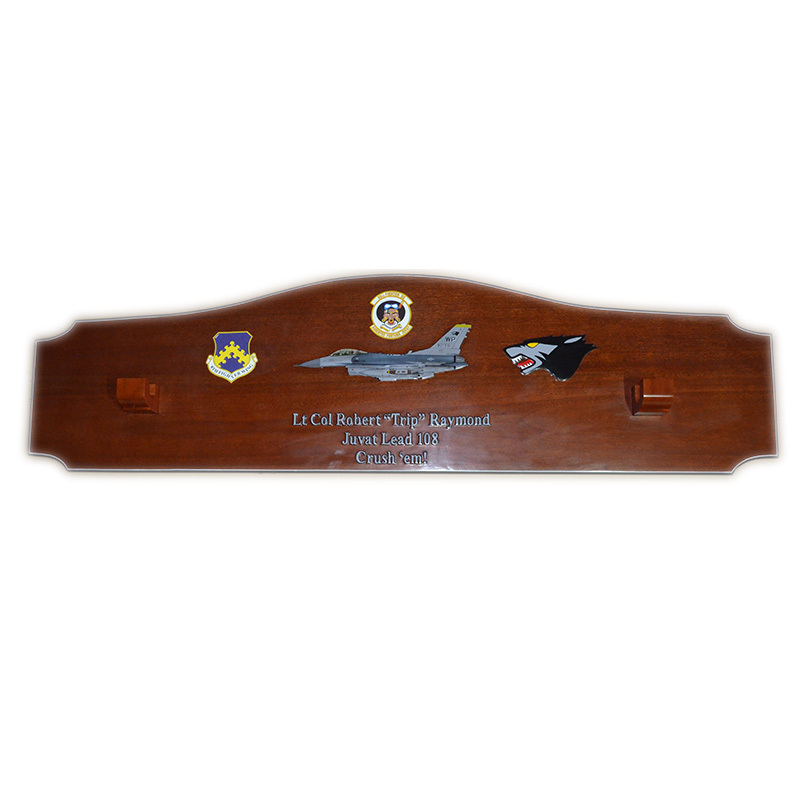 Let us design your customized hand-crafted Gun Barrel Plaques. 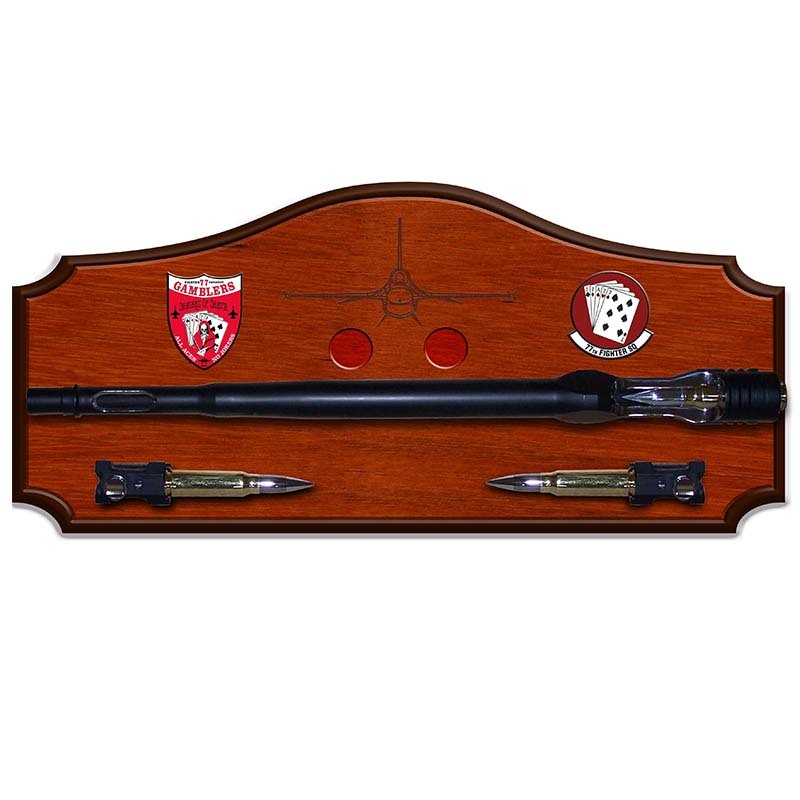 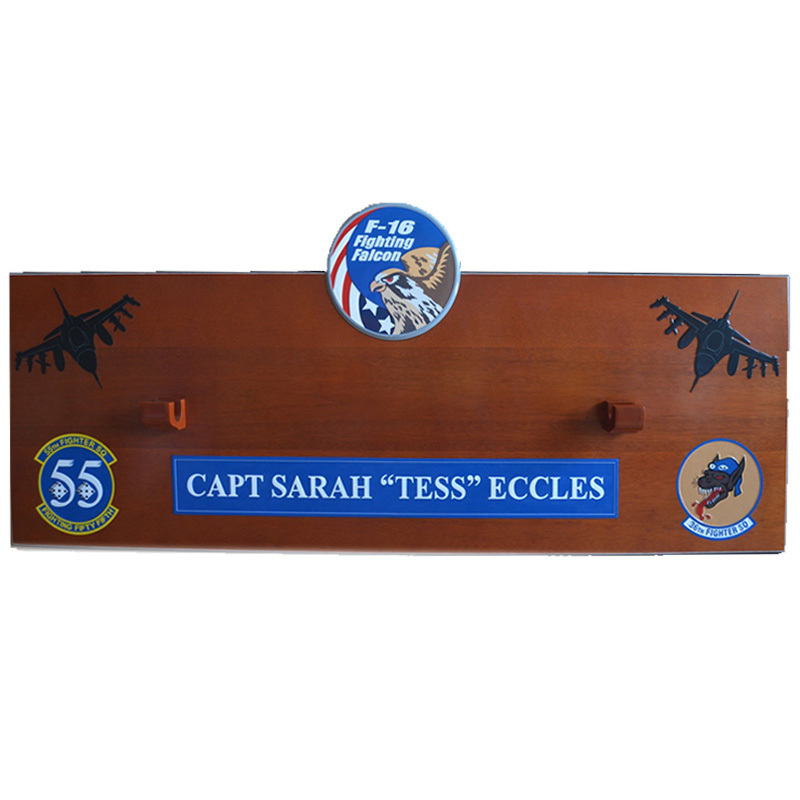 Hand-carved from solid mahogany wood, and customized with your artwork and names. 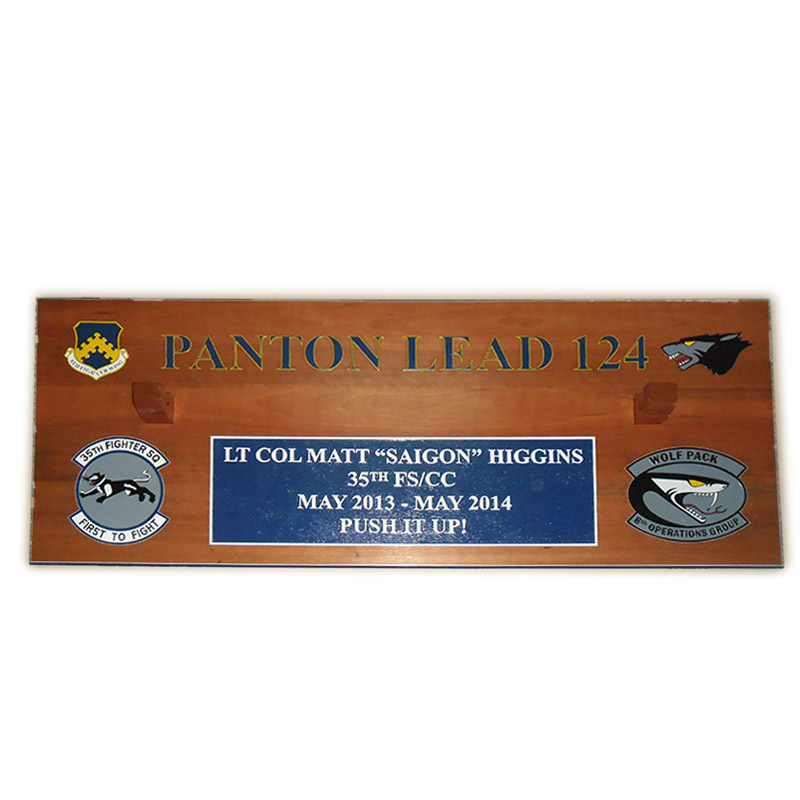 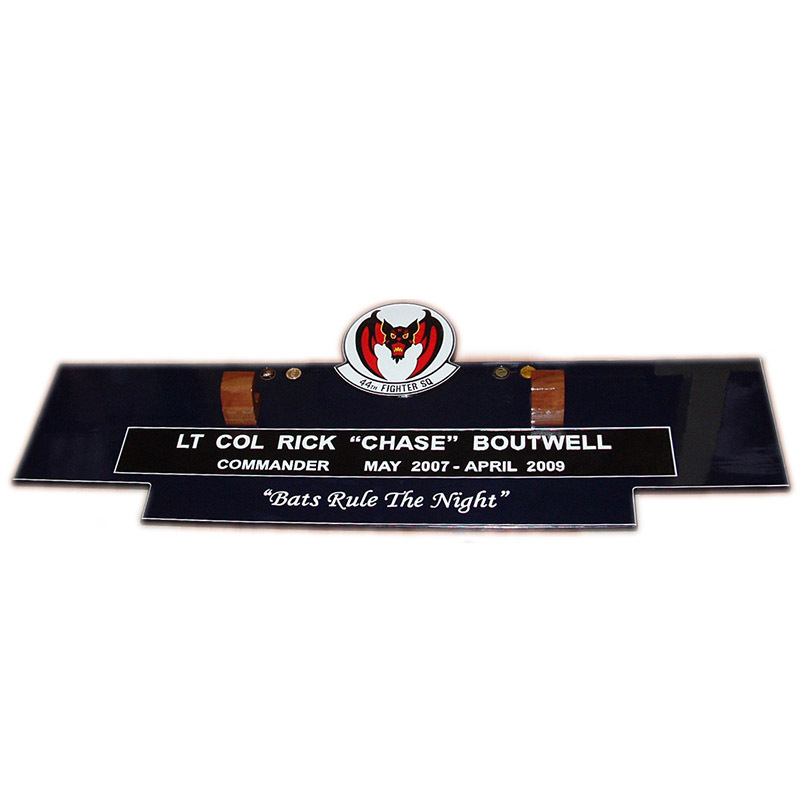 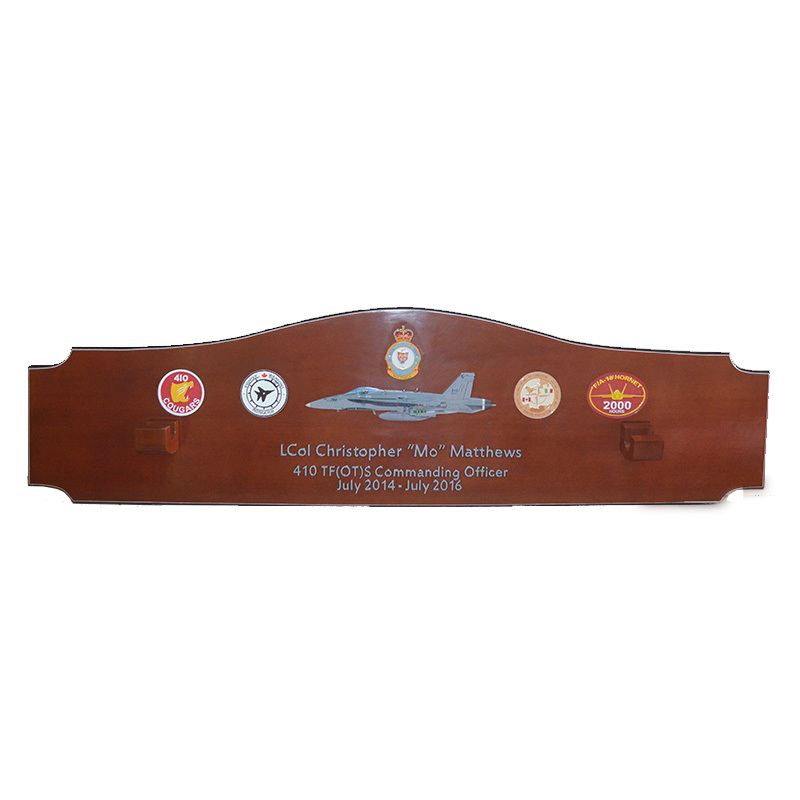 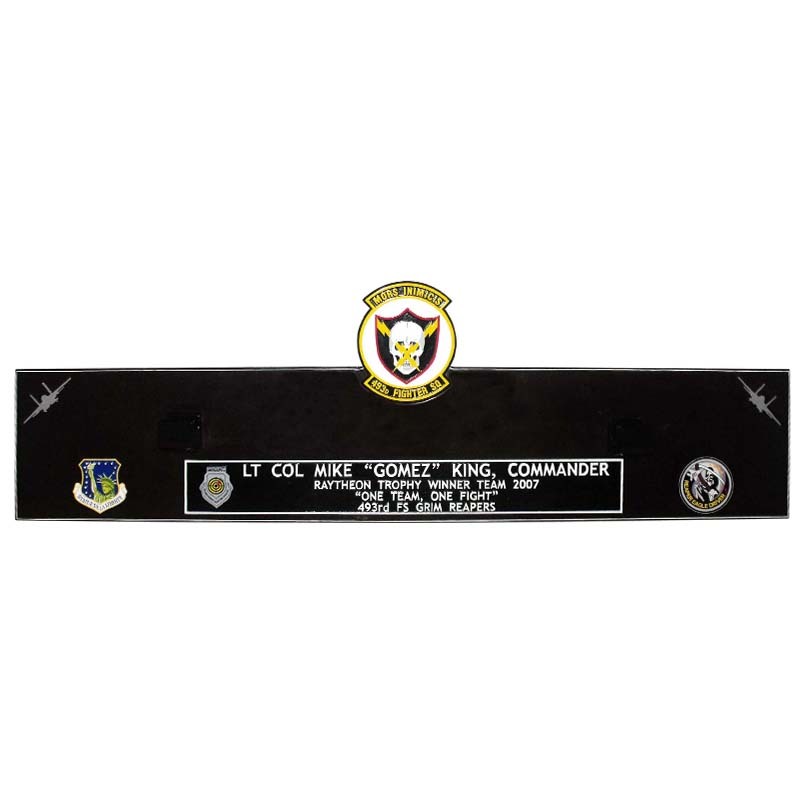 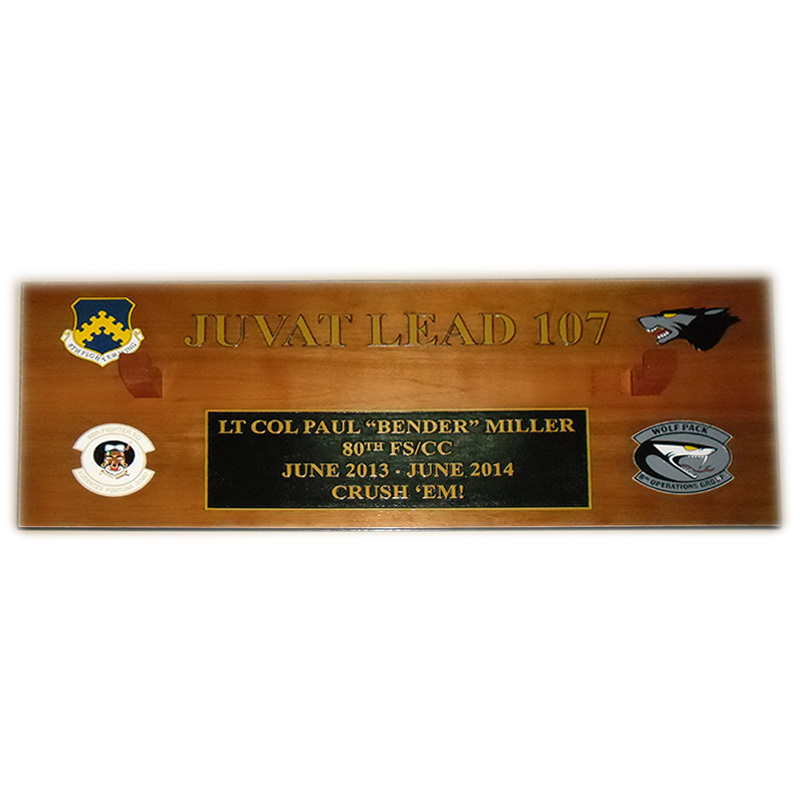 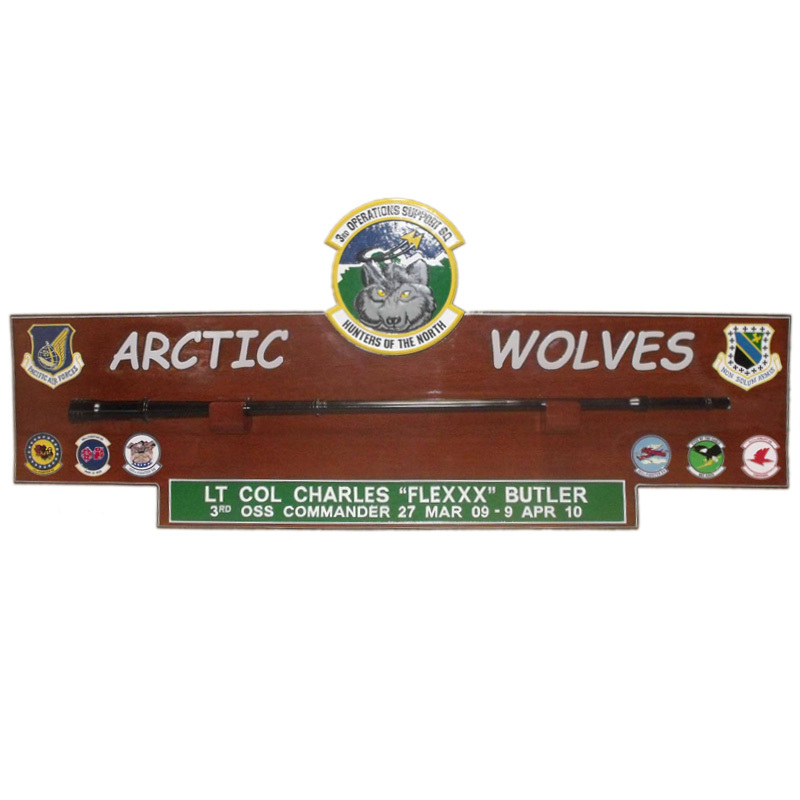 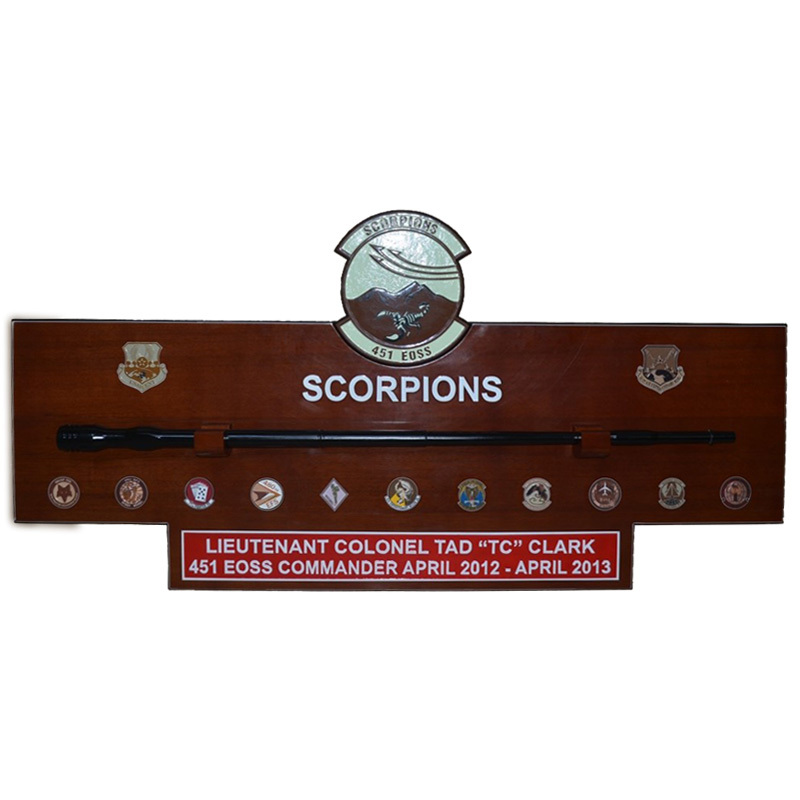 Commemorate your combat tour or cruise with our one of a kind plaques, customized to your exact specifications. 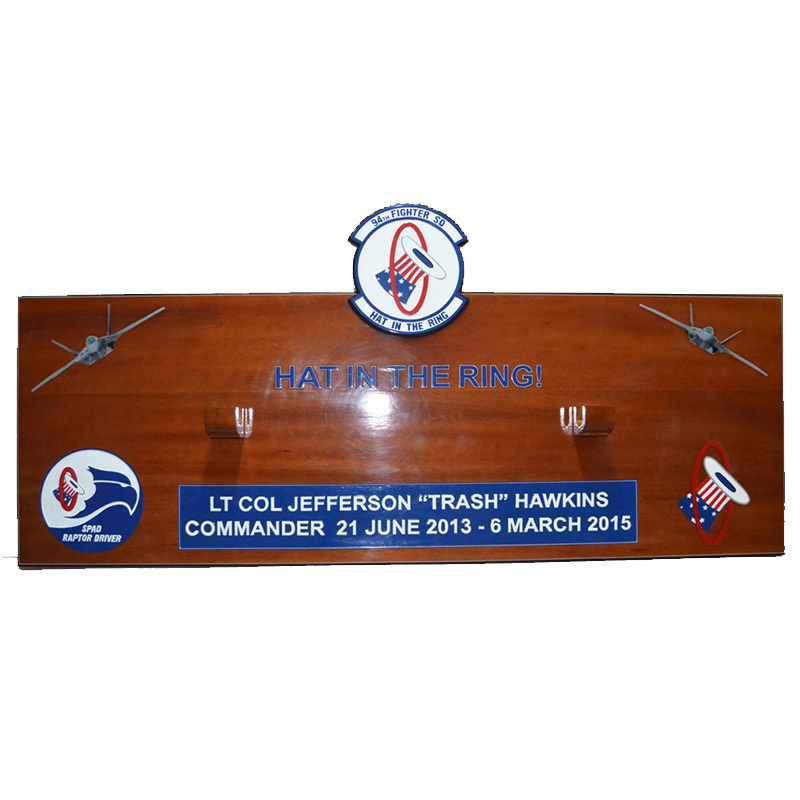 Free design services with unlimited pre-production mockups. 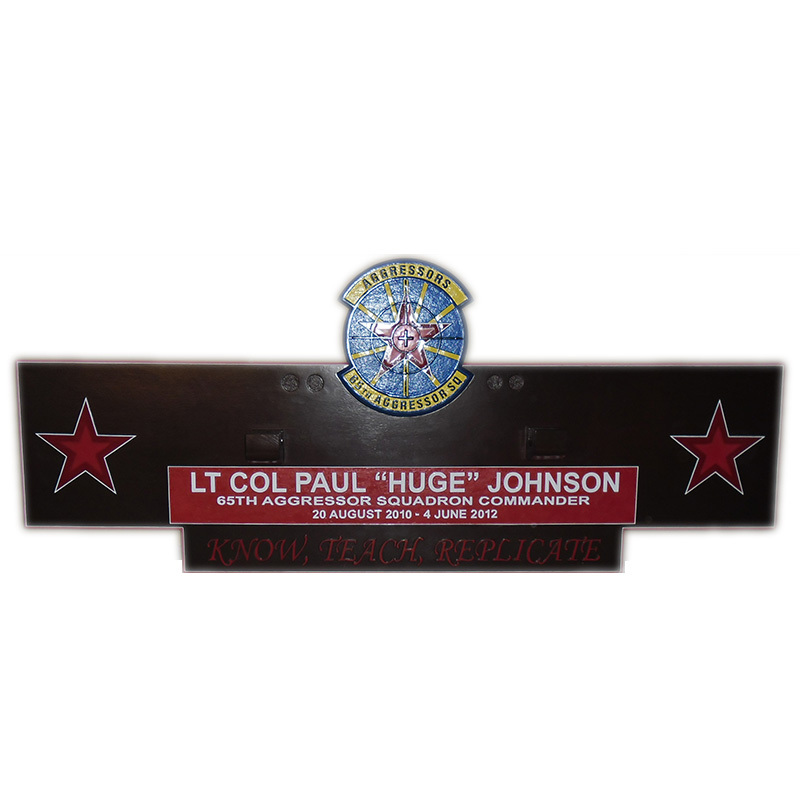 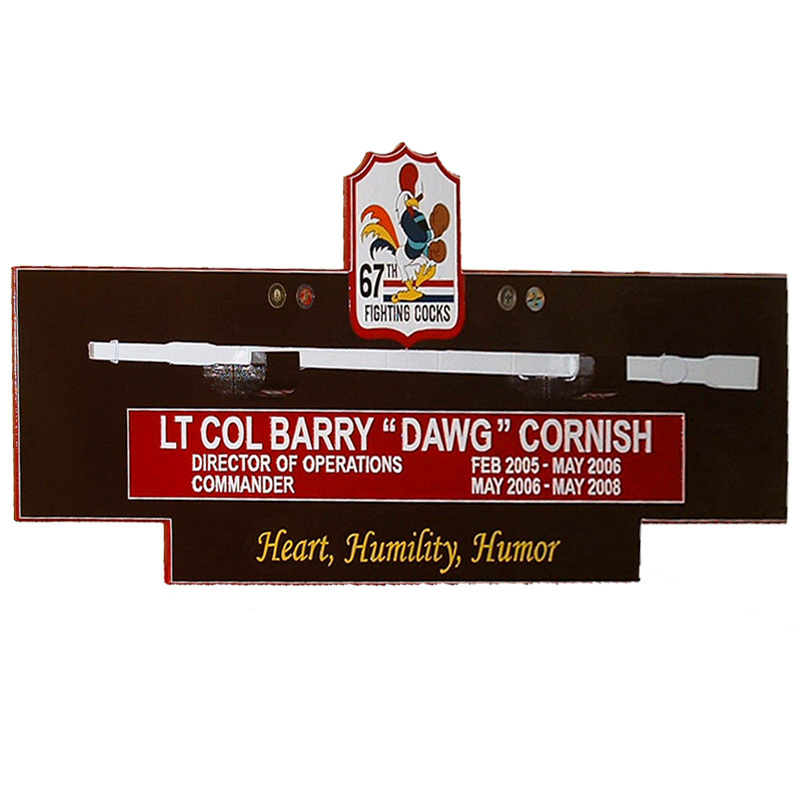 Our smaller individual plaques are replicas of your large plaque.